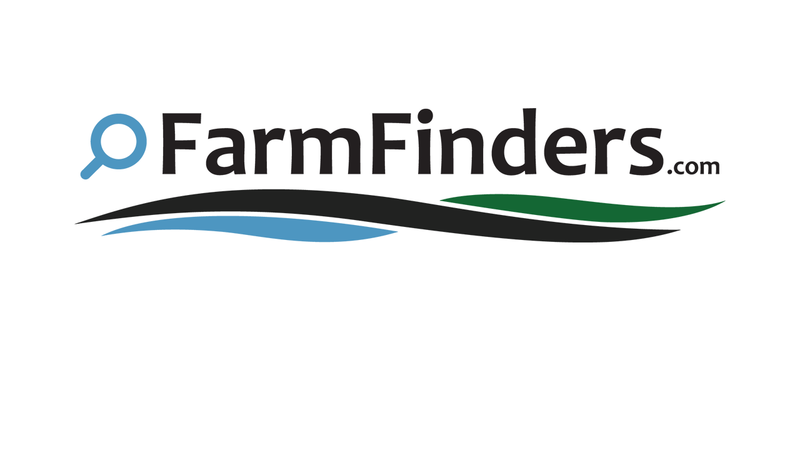 Find Buyers - Since the database of Farmfinders™ willing and ready buyers can be searched for matches to new and updated buyer listings, as listing inventory changes, your buyers and sellers are constantly in touch with the changing market. Simply put Farmfinders™ is the only system that allows farm & Ranch sellers to find motivated farm & ranch buyers under contract. Be the first to know - Buyers alert for matching properties coming for sale and agents will contact them with exclusive mls properties coming for sale with priority status. Optimize Buyers options - More motivated sellers might come to the market place and offer property that match a buyers wants/needs and can result in quicker and better results. Ideal for sellers that are not ready to market their property yet - Using FarmFinders™ owners / sellers can browse FarmFinders™ to see if there are motivated buyers looking for property that can result in sales without an extensive sales marketing campaign for their own farm or ranch. Allows farm agents exclusive & MLS™ - matching their farm & ranch listings to motivated buyers in the FarmFinders™ online database to create a more interactive market place. Are you an agent that would like to add your buyers to our system?